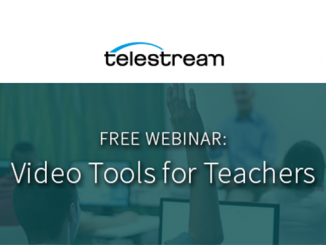 Upgrade for a Chance to Boost to Your Wirecast License! 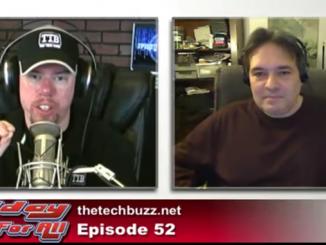 HomeProductWirecastUpgrade for a Chance to Boost Your Wirecast License! Upgrade to Wirecast 8 for a chance at a free boost to your license! How to enter: Entering is easy! 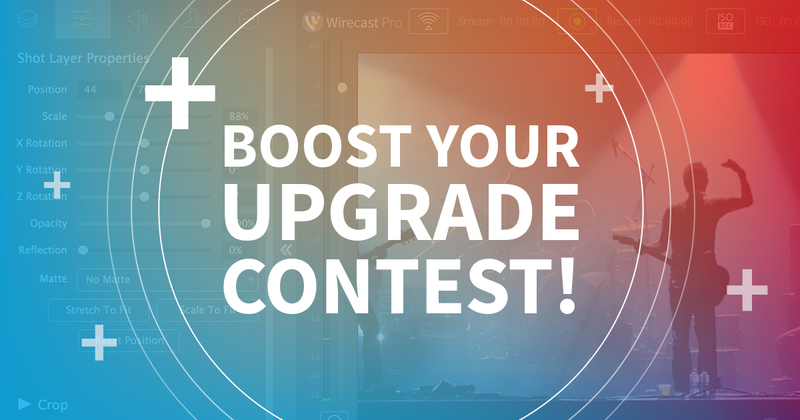 Just upgrade to Wirecast 8 from now until November 10th and you’ll automatically be entered in our weekly drawing! 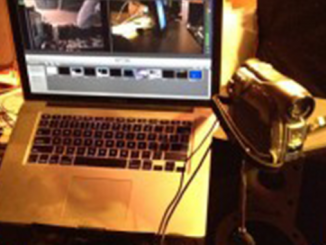 Prizes: Wirecast Studio winners will win a boost in their license to Wirecast Pro 8 ($300 value). And Wirecast Pro winners will receive a free copy of NewBlue FX’s Titler Live 3 Social (a $450 value). Eligibility: To enter you must own an older version of Wirecast and upgrade to Wirecast 8. Wirecast 8 is a paid upgrade and upgrade pricing is based on your current version of Wirecast. Duration: The Boost Your License contest is open from 9/13/17 to 11/10/17 at 11:59 PM PT. Winners will be chosen weekly and notified via the email address they used to upgrade. All entries received after the end of the duration will be deemed VOID and will be ineligible for winning a prize. I have license of Wirecast Pro 7 and want to get this upgrade from Wirecast Pro 7 to Wirecast Pro 9 or 10. What will be cost for that.